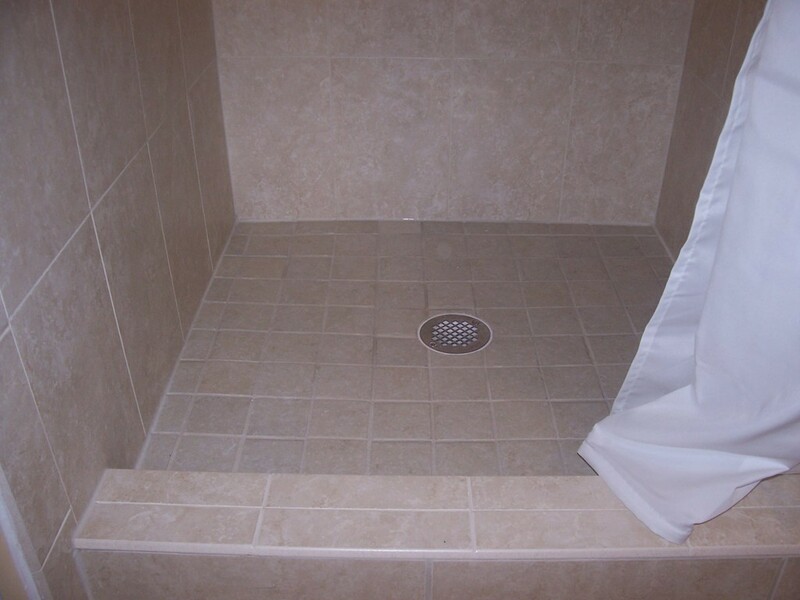 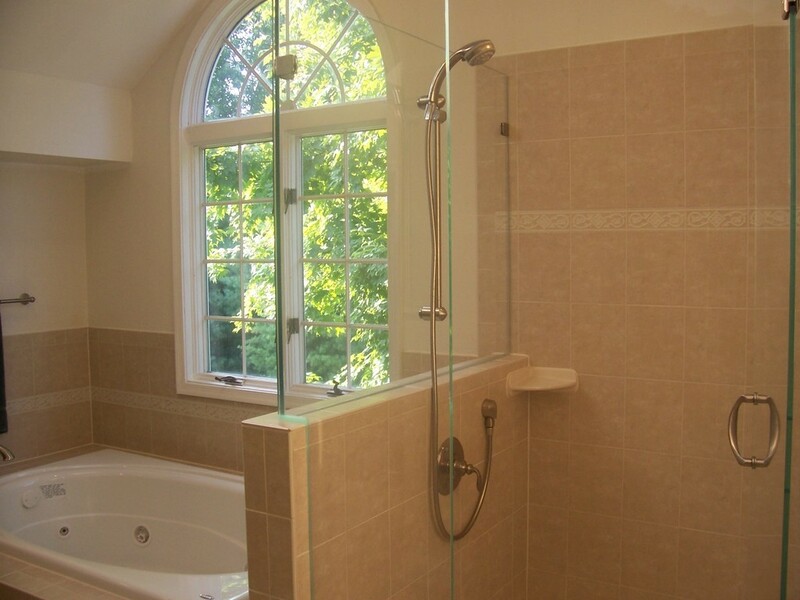 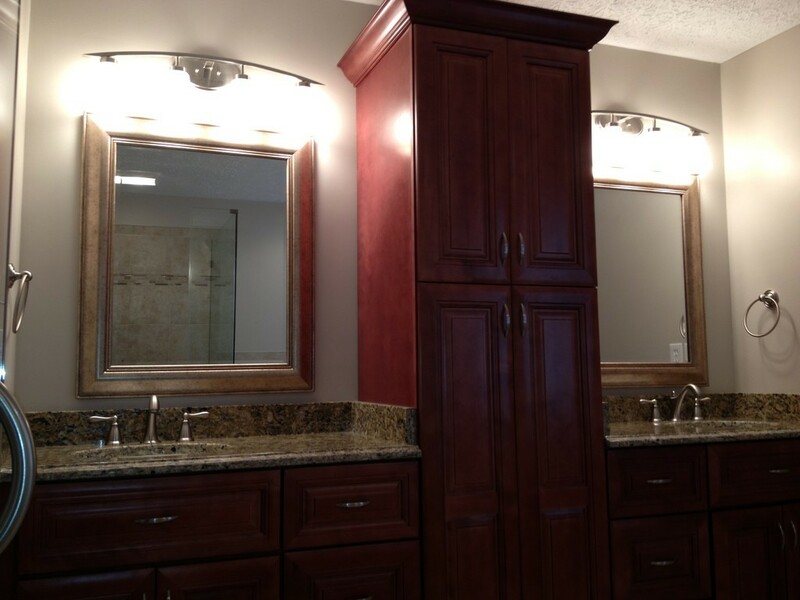 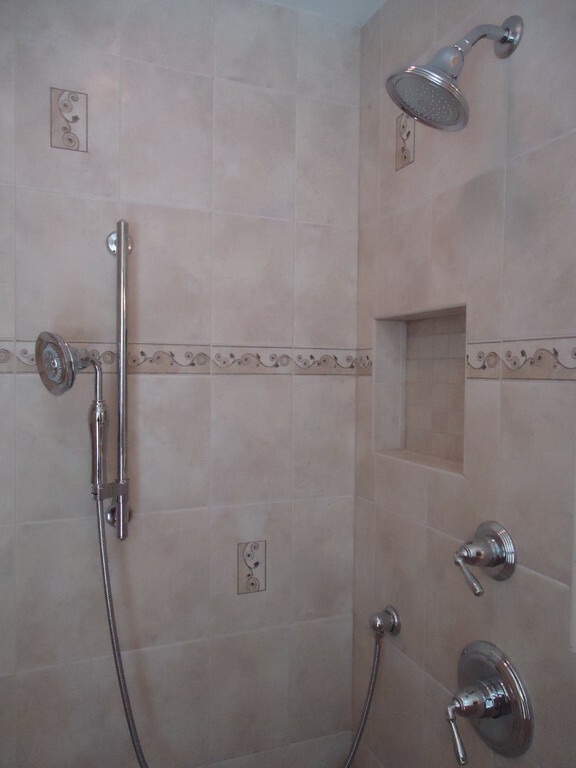 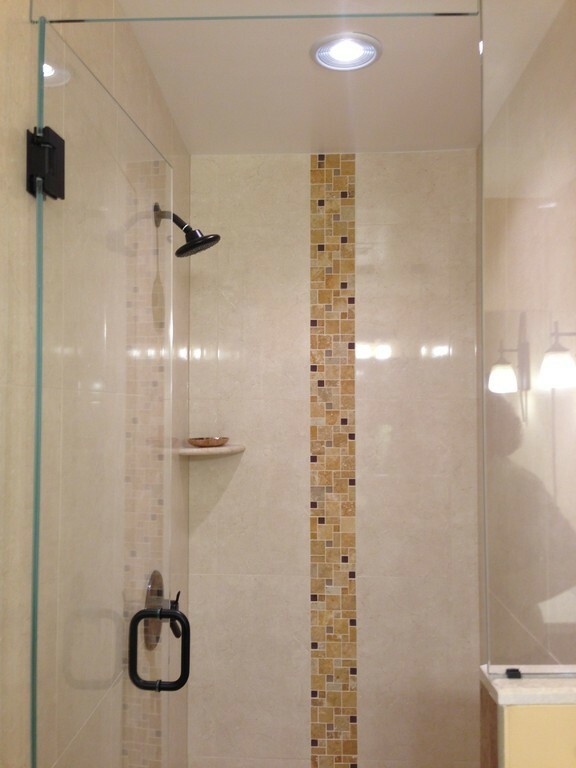 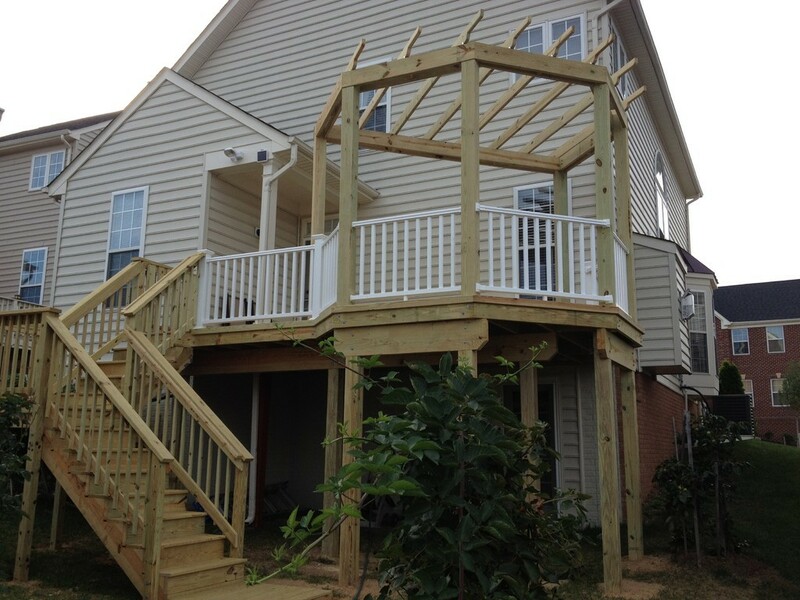 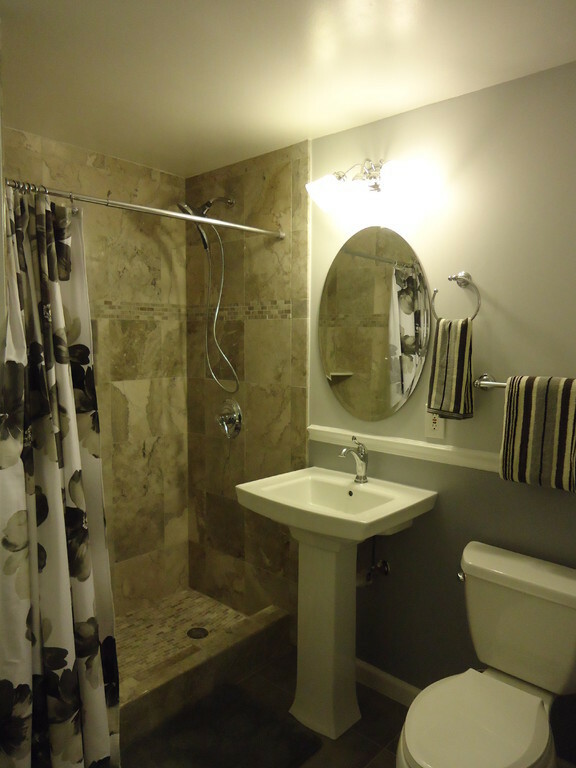 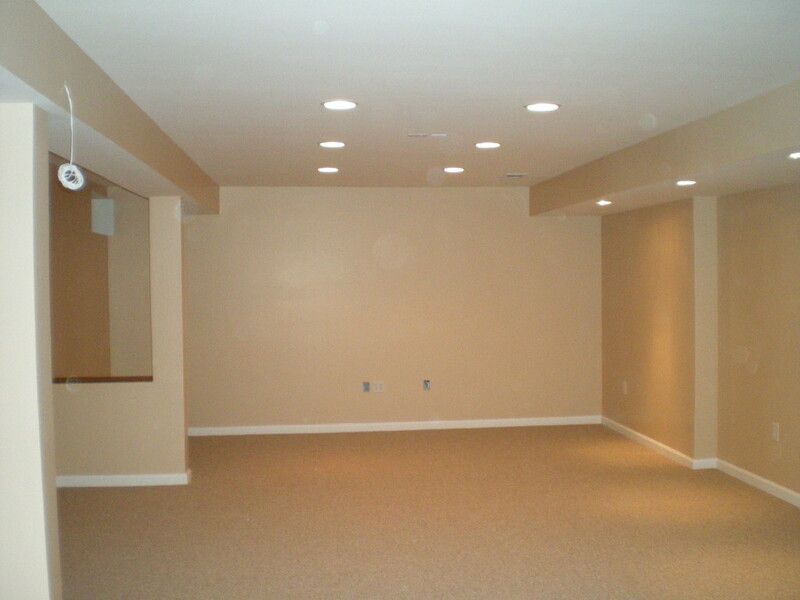 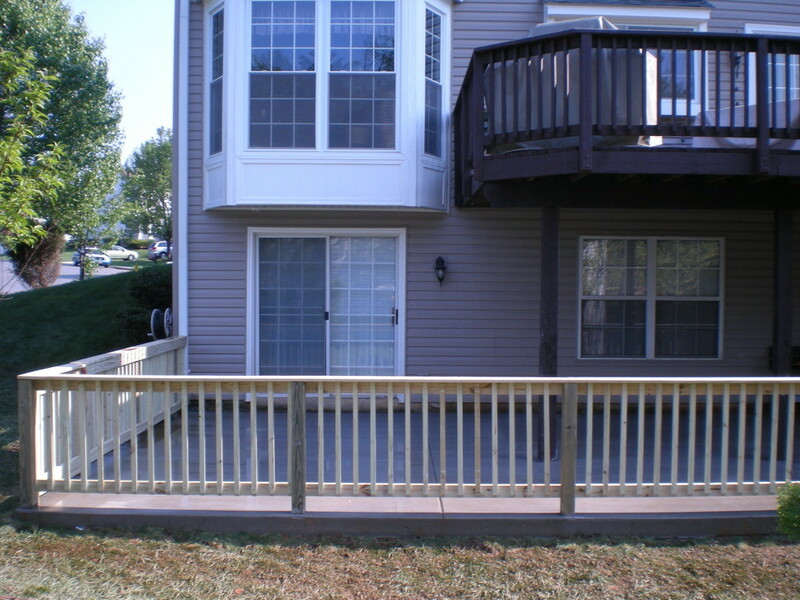 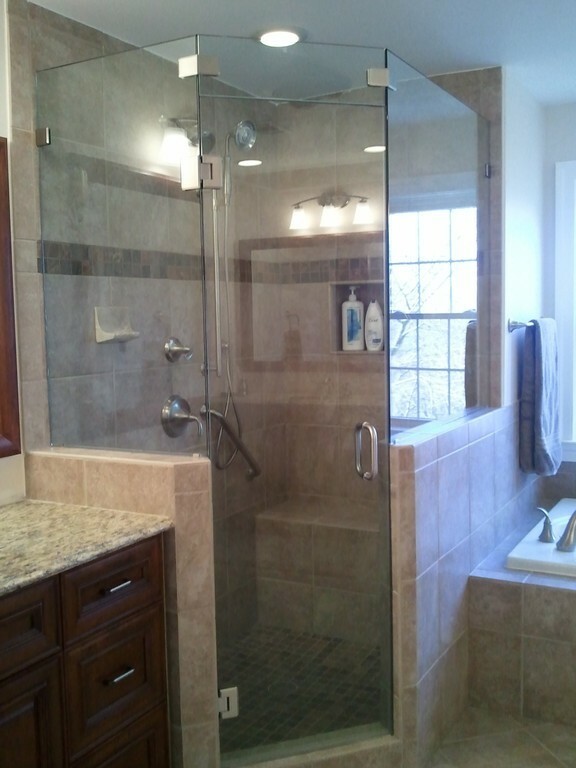 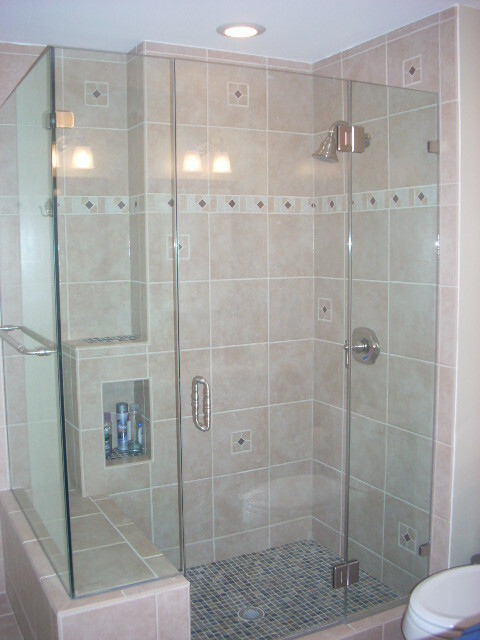 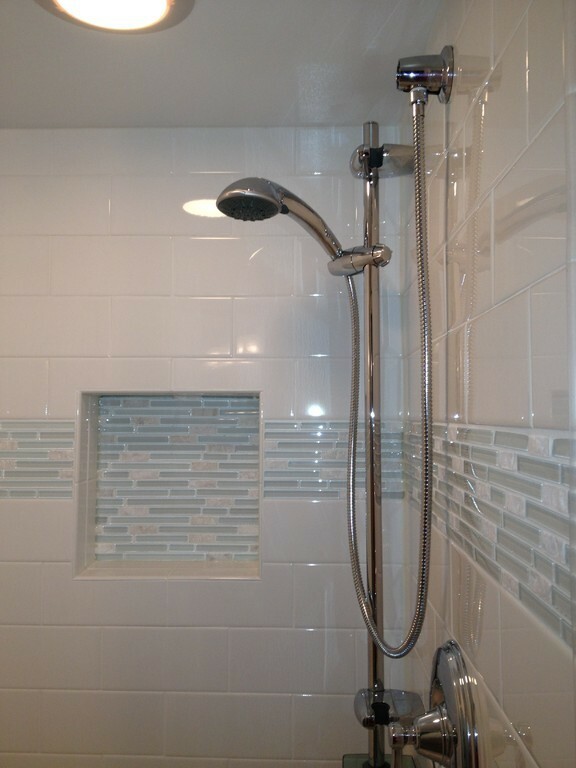 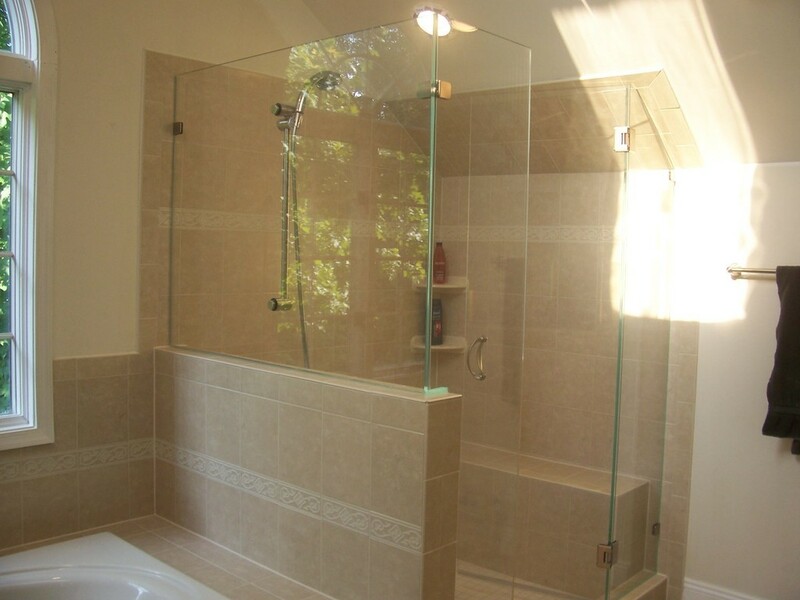 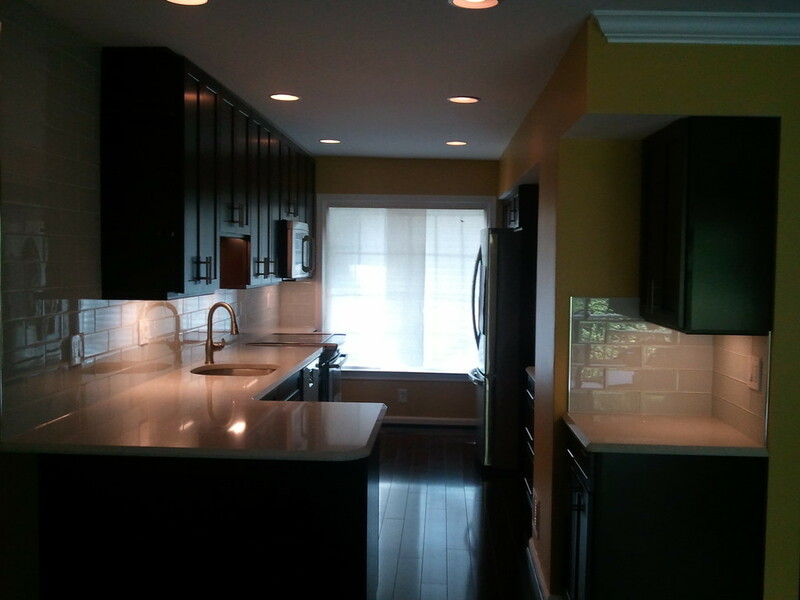 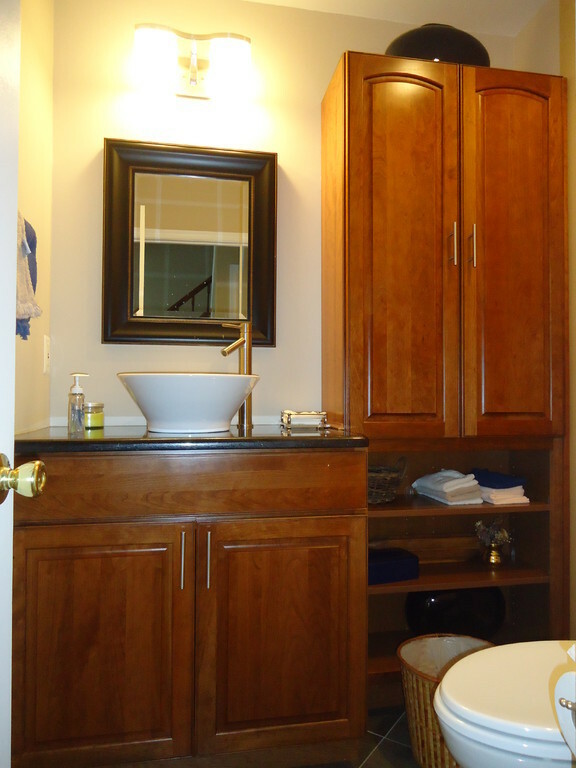 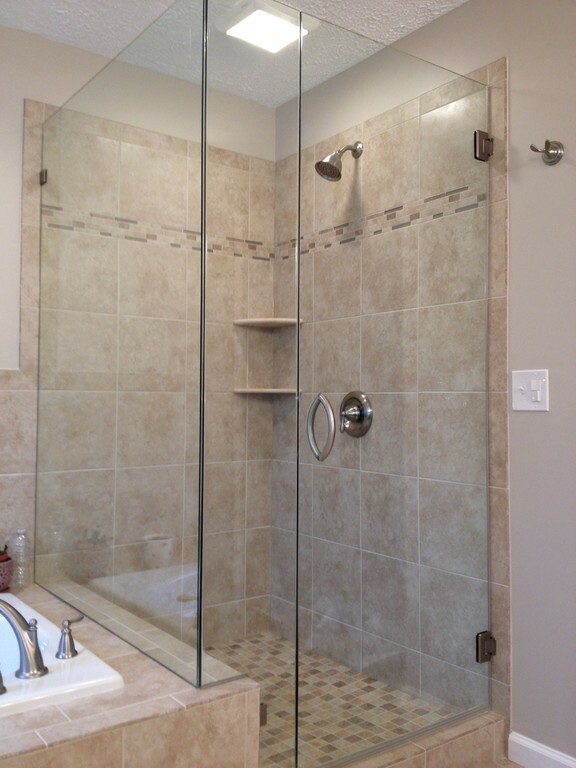 Over the years, we have built numerous kitchens, bathrooms, and basements throughout the Northern Virginia area. 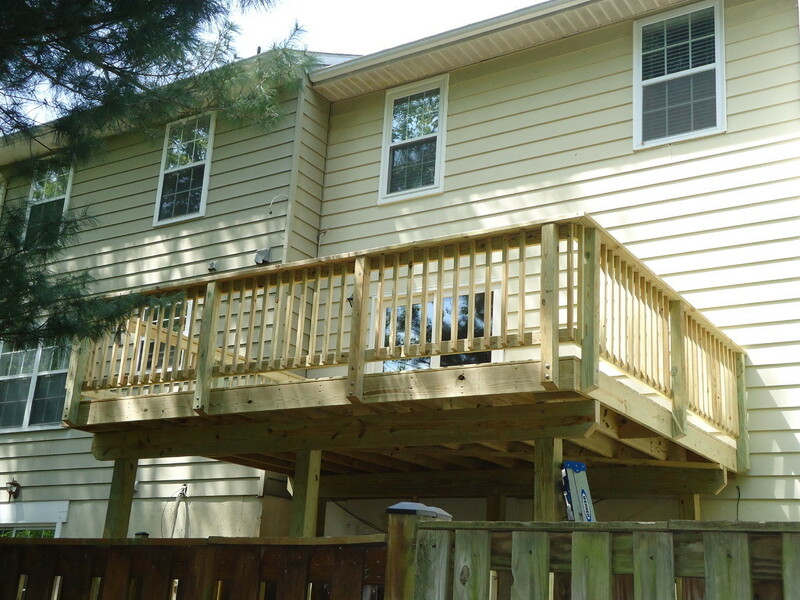 Nevertheless, Sama’s Construction Inc. takes pride in every completed project and enjoy having content customers by the end of each job. 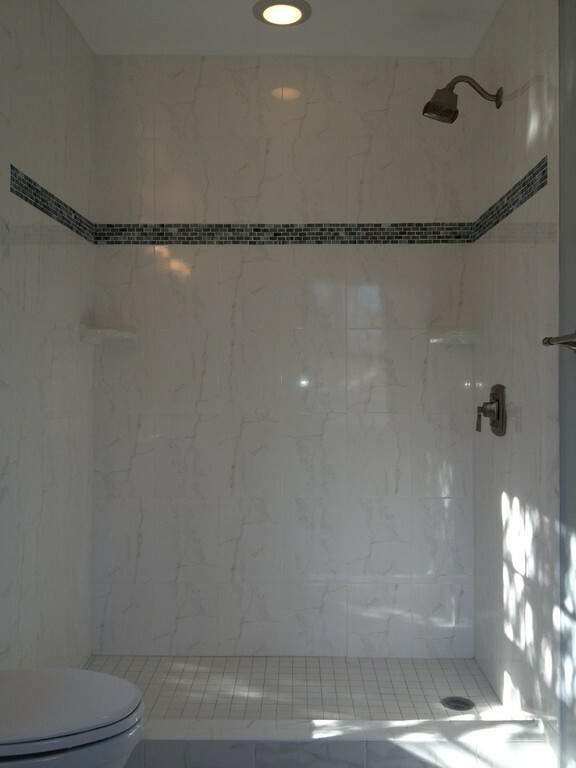 Above is a selection of a few of our great achievements over the past several years, each project being as unique as our philosophy demands.